Little Mix's Jesy Nelson wouldn't look so happy if it was rush hour on the tube! 5. 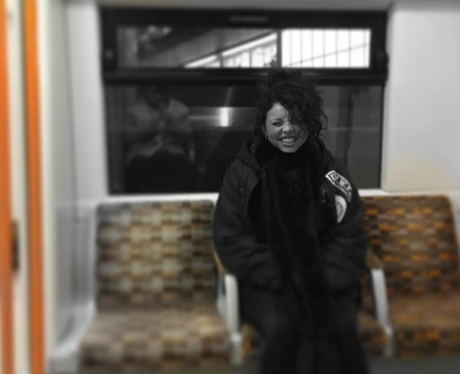 Little Mix's Jesy Nelson wouldn't look so happy if it was rush hour on the tube!